Looking for some acreage close to town? Then look no further! 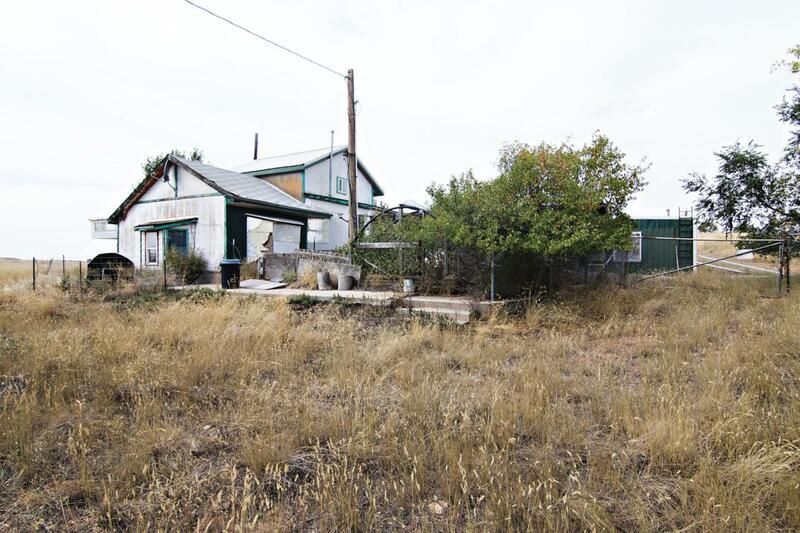 This property offers many options, and existing home with 5 beds and 2 bath is situated on 2.5 acres! 26x40 outer building is also included! Take a look today at the possibilities!